This article is 2882 days old. With an uncertain economy, one local organization received a boost at their annual sale. 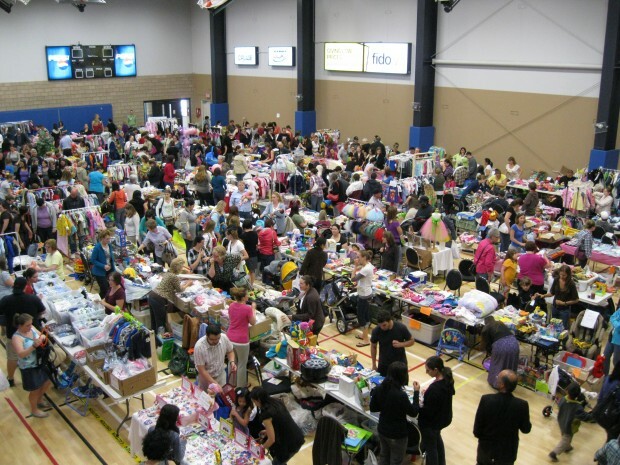 Taking place at the WFCU Centre (8787 McHugh St.) on Saturday, May 28, Mom2Mom’s (M2M) spring sale attracted 1,800 people. 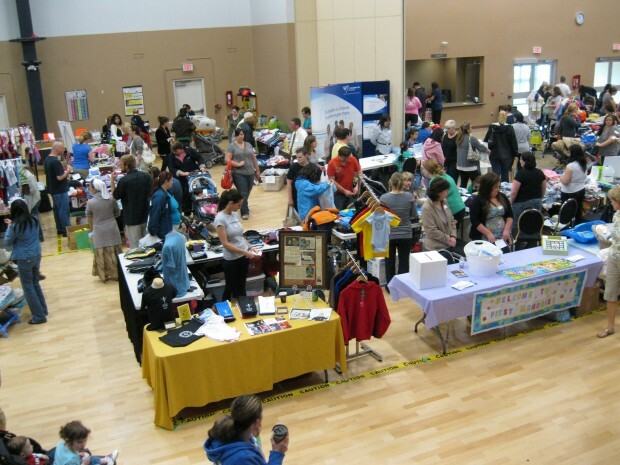 Allowing parents to sell previously used items, the event had 175 tables of merchandise and was a huge success. Besides almost 1,000 people waiting for the sale to open, many gained early access. A bake sale benefitting M2M began and those donating pre-registered treats could scope things out an hour-and-a-half early at 9 a.m. Forum moderators and administrators got in at the same time and the first 10 people in line were welcomed in at 9:30 – the next 10 got access at 10:00. Over $500 was raised at the bake sale and benefits M2M’s social fund, which organizes annual Halloween and Christmas parties for forum members. Additional revenue was used for event promotion and to help maintain the website. 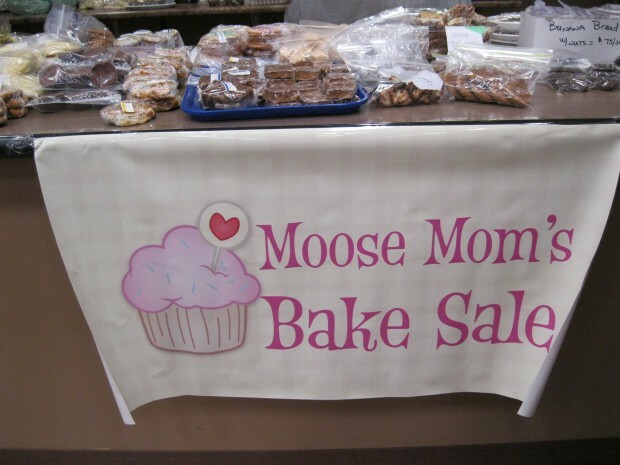 Being so important, one member in particular went above and beyond to ensure the bake sale’s success. Around 100 people or home businesses sold goods ranging from clothing and baby equipment to home décor items and books. Resale tables had to be child related or have maternity wear and businesses provided family-friendly products or services. In the end, the bargains benefited everyone. Thanking her family and volunteers, she was grateful for those who came to the event. Payne is also hopeful that M2M’s next sale, a flea market at the new United Communities Credit Union Complex (3295 Meloche Rd at the corner of Simcoe.) in Amherstburg on June 18, will attract many people as well. Those interested in joining M2M’s forums can do so for free by clicking here.